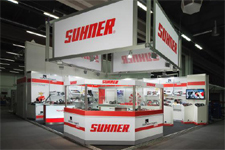 Suhner Australia started operation in 1994. Like all of our subsidiaries around the world, the company offers its customers expertise, demonstration options and service for solutions. 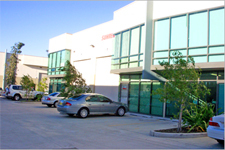 Our resident team of sales engineers in Sydney, Melbourne and Brisbane is supported by trained partners in Perth, Adelaide, Darwin and New Zealand and provides an unparalleled product range for the metal processing market. 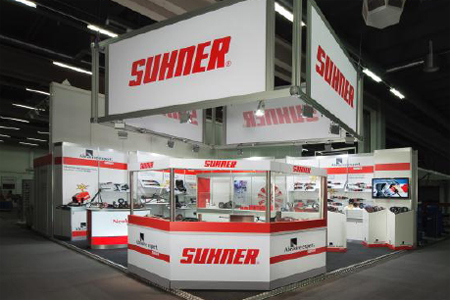 Alongside its proven range of electric and pneumatic tools, flexible drive tools and related equipment, Suhner Australia stores a wide range of grinding and polishing products for all applications. 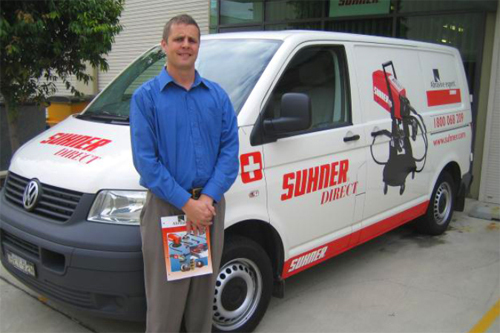 The customer service hotline for Suhner Australia is available for fielding all your inquiries and can also dispatch tools and abrasives anywhere in Australia. 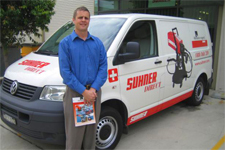 The entire team is specially trained by Suhner with all the expertise required to respond to your queries satisfactorily. 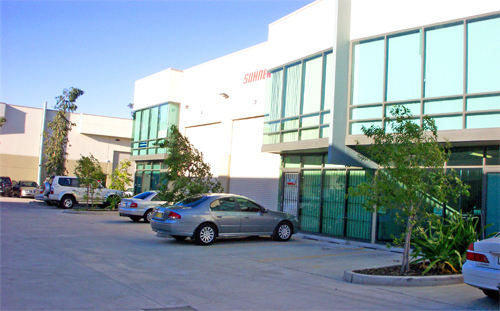 Contact Suhner Australia with any inquiries regarding polishing, grinding and finishing operations for all types of metal.